The Powerbeats3 wireless earphones are on sale for $90 at Amazon. If you’ve waited until the last minute to buy your holiday gifts, it’s not too late to grab something cool for your loved ones—and even at this late date, you won’t have to break the bank. You can get a pair of Powerbeats3 wireless earphones for $90Remove non-product link, a steep discount from their list price of $200, and their lowest price to date. And Amazon says they should arrive in time for Christmas if you order today. These in-ear headphones, available on-sale in a few different colors, connect wirelessly to your device via Bluetooth. Built for adventure, the Powerbeats3 boast a battery life up to 12 hours, sweat and water resistance, and earhooks to keep them securely in place during even robust workouts. A built-in mic also allows users to take calls, control music, and more hands-free. 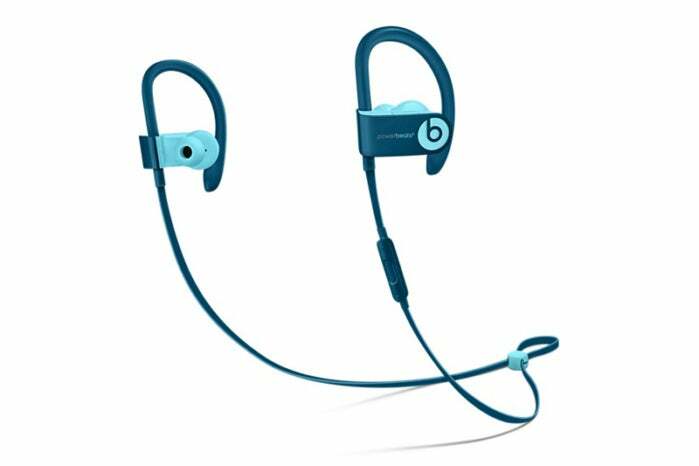 Whether your special someone needs new workout headphones or just a good pair of wireless headphones for their busy lifestyle, the Powerbeats3 wireless headphones bring the quality of Beats in an travel-ready package. And this discount makes them even better.